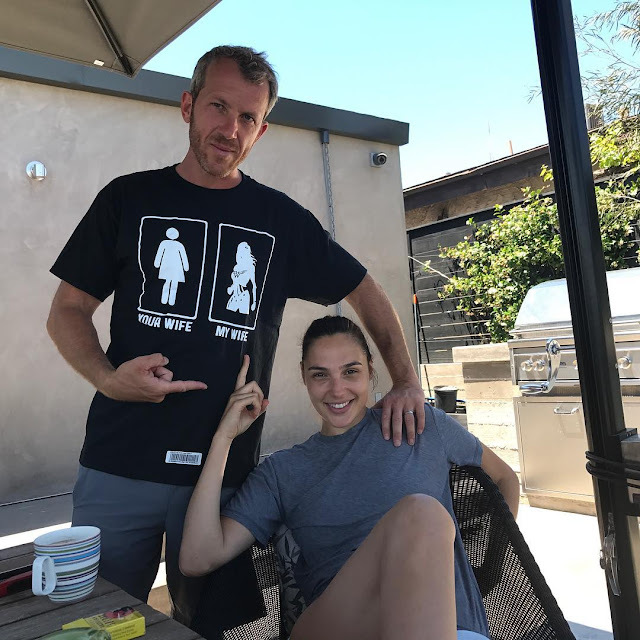 Gal Gadot is a very successful actress and she has been all over our sensor thanks to the awesome success of Wonder Woman, but her husband, Yaron Versano, caught our attention over the weekend when he shared a photo of himself wearing a t-shirt illustrating that even he knows his wife is a real-life Wonder Woman. 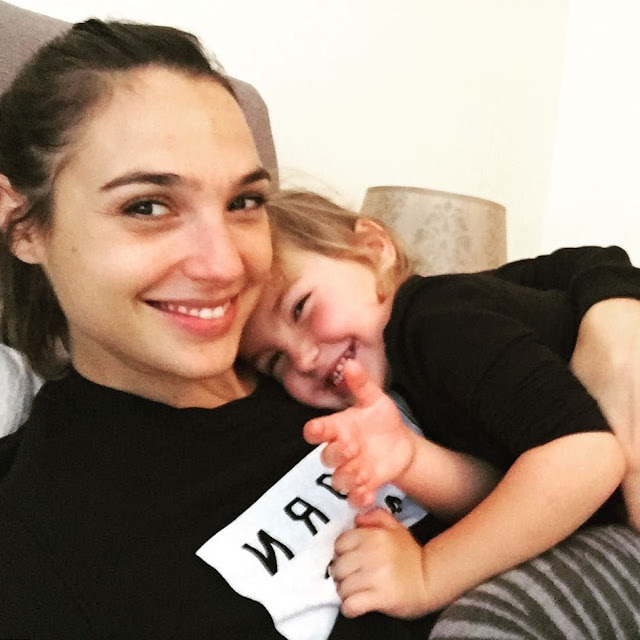 "#mywife #therealwonderwoman ❤️," he captioned it. The Israeli actress has been married to Yaron since September 2008. They welcomed their older daughter, Alma, in 2011, and their youngest, Maya, was born this in March 2017. Yaron is a successful Israeli businessman. He and his brother, Guy, previously owned Tel Aviv's Varsano Hotel before they sold it to Russian billionaire Roman Abramovich for a reported $26 million in 2015. Gal and Yaron first met at a "very strange party in the Israeli desert" in 2006. "It was all about yoga, chakras, and eating healthy — we didn't exactly find ourselves there, but we found each other," she told Cosmopolitan in 2016. "I think I [knew he was the one], but I was too young to get it. He did. He's 10 years older than me. He told me on our second date he was serious and wasn't going to wait more than two years to ask me to marry him. Fast forward two years: he proposed. We were married in 2008." 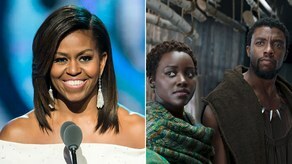 They are so sweet together.